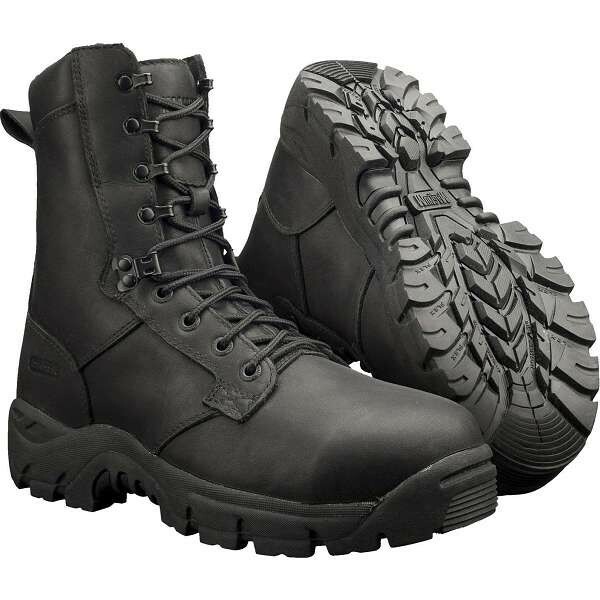 Magnum boots were originally created in the 1980’s, through demand for high quality, lightweight, tactical footwear for military style working conditions. 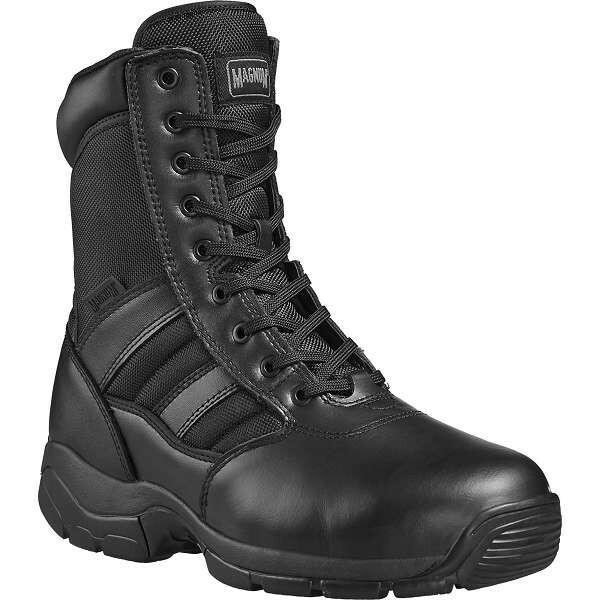 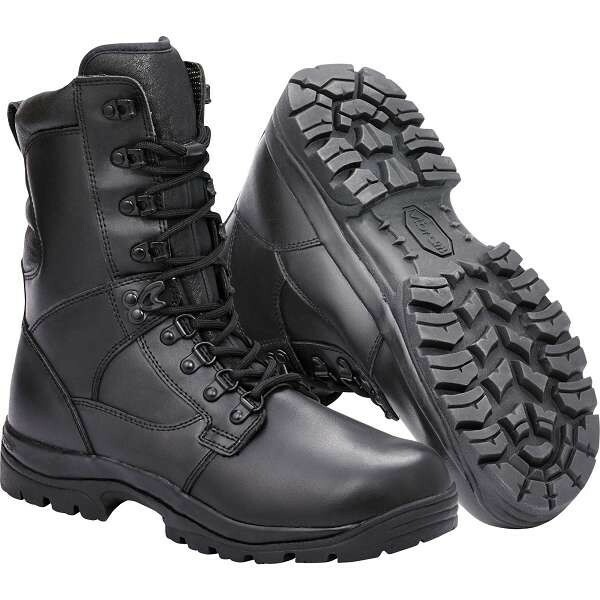 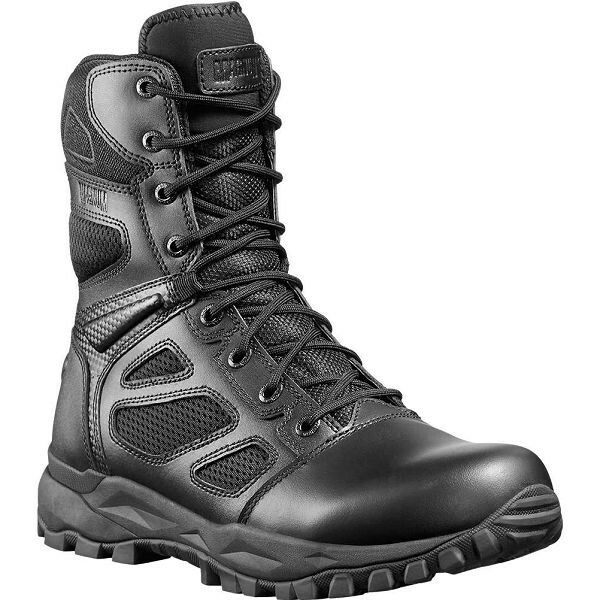 As demand grew for patrol boots of this kind, Magnum expanded and several variations were created, including Magnum boots available in full leather, waterproof and steel toe versions. 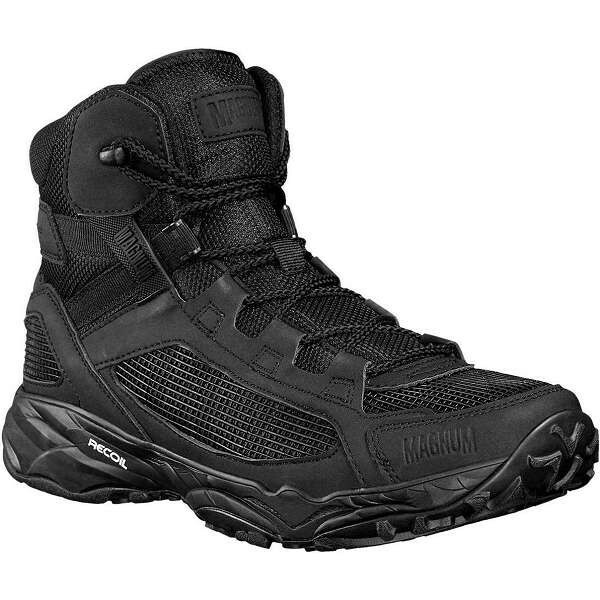 Magnum produce military grade footwear, designed for use in the harshest conditions. 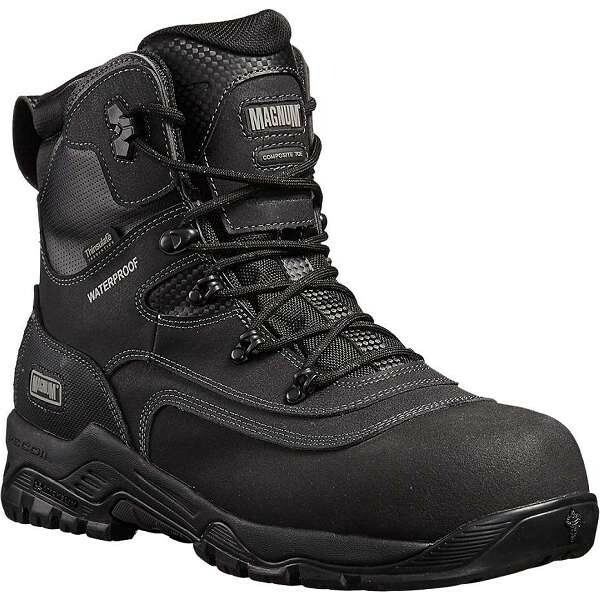 Magnum Boots are tested and developed in the situation that they are designed to be used in, this makes certain that only the highest standards are met. Worn by both servicemen and women, Magnum boots are built to last. 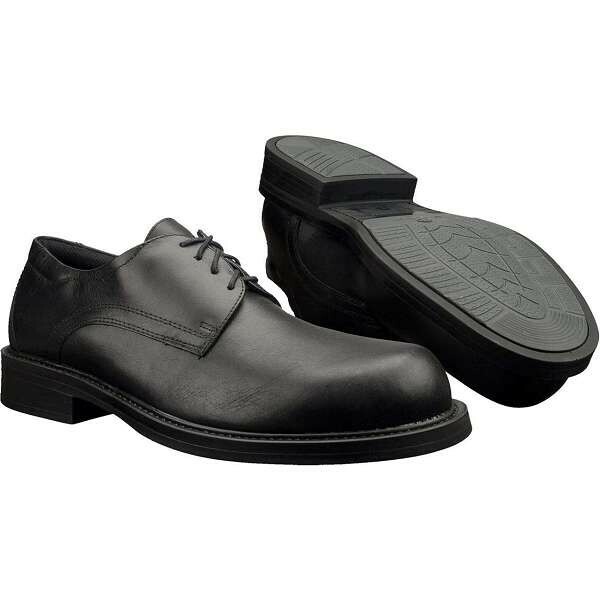 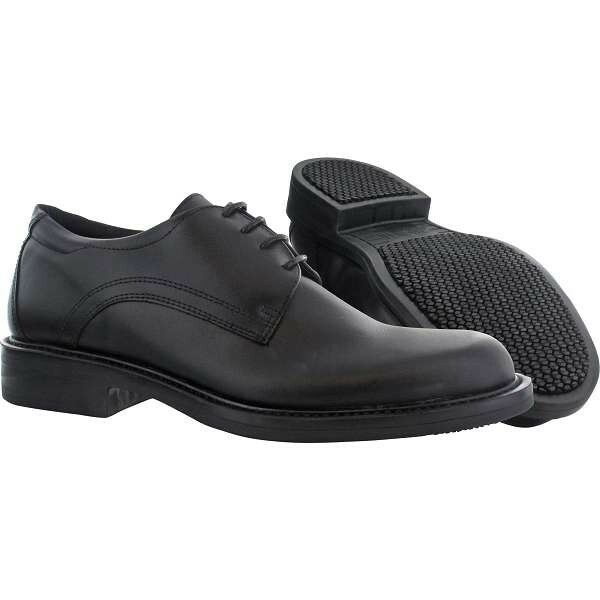 Ensuring you are wearing the right footwear is an integral part of remaining happy and confident at work. 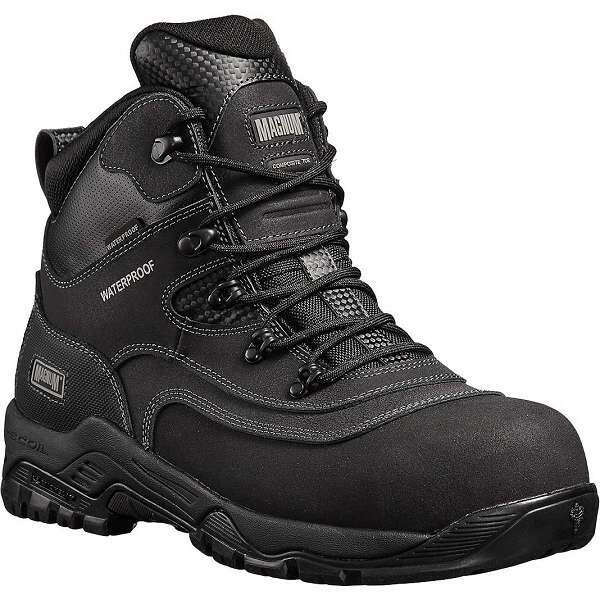 Magnum boots and shoes are exceptionally comfortable and slip-resistant, utilising the latest weatherproof technology. 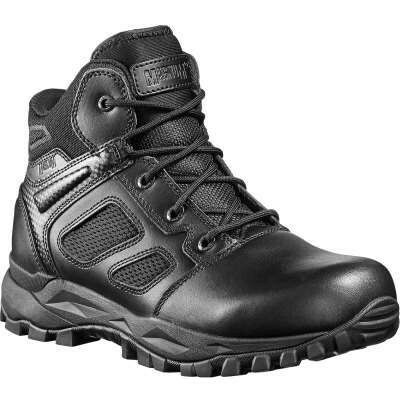 Available for both men and women, Magnum boots are one of the most popular brands of outdoor patrol footwear for police, military, emergency services and security. 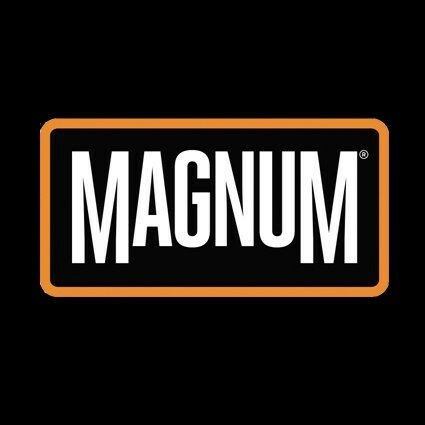 Professionals in all sectors can benefit from Magnum’s experience and expertise, so that every step taken in Magnum Boots is a comfortable step.